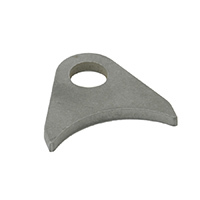 MK2023 Series Front Motor Plate Tab-RH. 2 pcs. required per assy.